Series Three Announced! Times Squared for Pre-order! 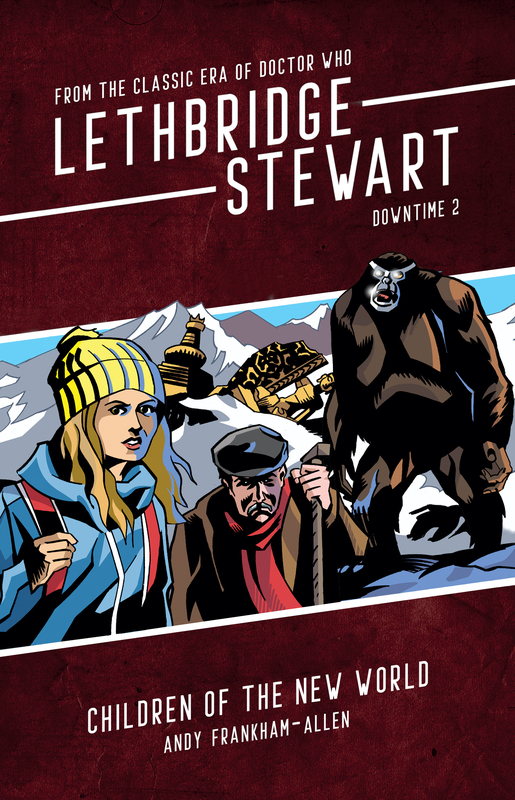 Candy Jar Books is pleased to announce the return of the Great Intelligence, and its foot soldiers the Yeti, in the first novel of Candy Jar’s third series of Lethbridge-Stewart novels. The Great Intelligence and the Yeti first appeared in the 1967 Doctor Who serial, The Abominable Snowmen, written by Mervyn Haisman & Henry Lincoln. 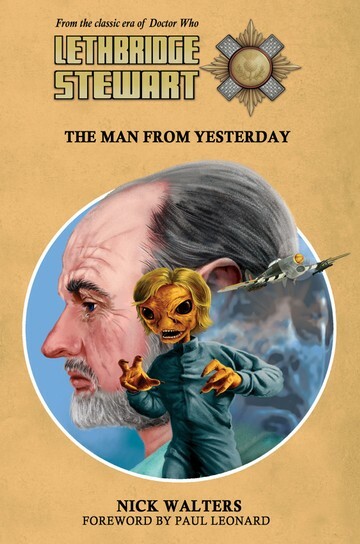 It was such a success that the two authors were quickly commissioned to write a sequel, and in 1968 both the Intelligence and the Yeti returned for The Web of Fear, a story which also introduced Lethbridge-Stewart himself! Apart from the straight-to-video film, Downtime, released in 1995, it was many long years before the Great Intelligence returned to Doctor Who; Christmas 2012. Two more appearances followed in 2013. This trilogy of stories (The Snowmen, The Bells of St John and The Name of the Doctor) was penned by Steven Moffat and introduced viewers to a future version of the Intelligence, which led into the events of the first Lethbridge-Stewart novel, The Forgotten Son, a story that saw the final death of the Intelligence and revealed a previously unknown link between the Intelligence and the Lethbridge-Stewart family. Not only does this novel bring back these classic enemies, but it also brings back a character from the BBC’s range of Eighth Doctor Adventures from the 1990s. The character in question if Adrienne Kramer, future brigadier-general of the US arm of UNIT, who made her official Doctor Who debut in the 1997 novel Vampire Science by Jonathan Blum and Kate Orman. Although she originally appeared in a fan-made video, also written by Jonathan Blum, Time Rift. 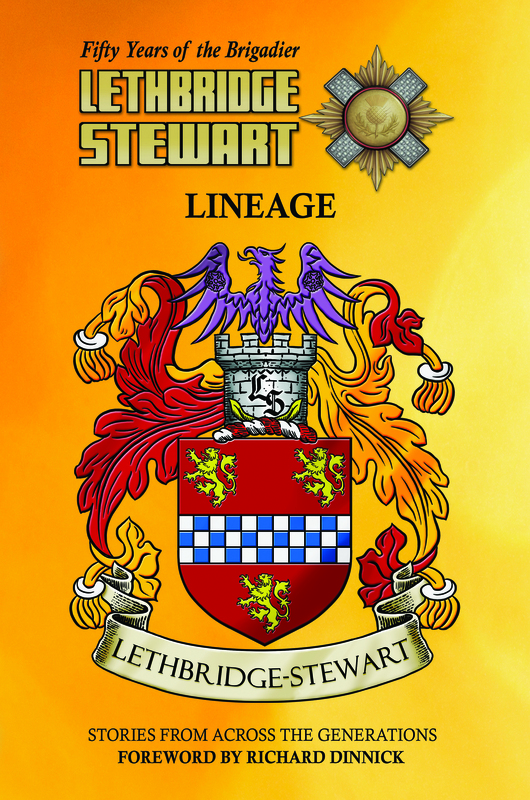 The book has a forward by Terry Molloy, who is no stranger to either Nicholas Courtney or Lethbridge-Stewart. He worked with Courtney on the audio series, The Scarifyers, and has narrated the first series of Lethbridge-Stewart audiobooks. He is perhaps best-known, among Doctor Who fans, as the actor to have played Davros, creator of the evil Daleks, more times than any other, including three 1980s Doctor Who serials and many Big Finish audio dramas. 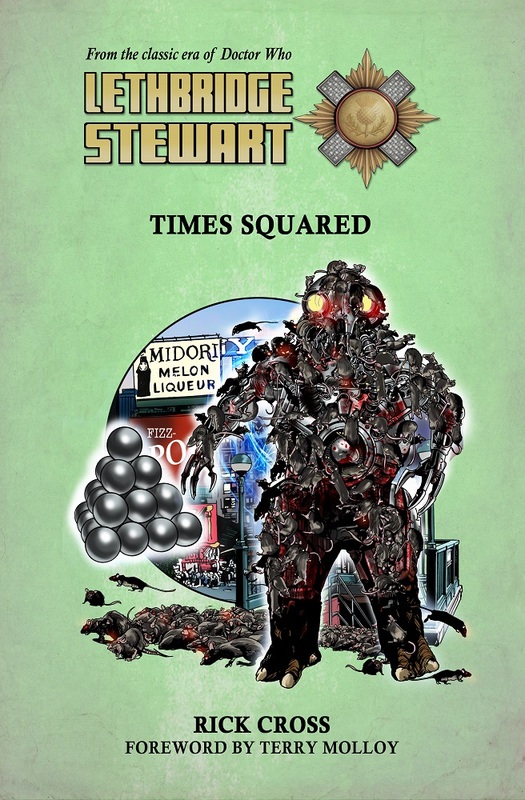 Blurb: When Brigadier Lethbridge-Stewart, his fiancée Sally Wright, and nephew Owain Vine, embark on a much-needed holiday to New York City, the last thing they expect to find is a puzzling mystery involving coma patients, a stranger from a distant land and a dark menace lurking in the bowels of the city’s labyrinthine subway system. Before long, they’re battling an ancient evil pursuing a deadly campaign of terror that could bring Manhattan under its control… and the world to its knees. Times Squared can be pre-ordered individually, or as part of the Series 3 Bundle (both UK and overseas), which includes forthcoming novels, Blood of Atlantis by Simon A Forward, and Mind of Stone by Iain McLaughlin, or the subscription deal for those wishing to get six books for the price of five (UK only, covering the series three titles, plus the series four titles released early 2017)! Pre-order directly from http://www.candy-jar.co.uk; Times Squared is due for release at the end of October. A free digital-only short story, The Wishing Bazaar by Sharon Bidwell, will be given out to all pre-order/subscription customers in October. 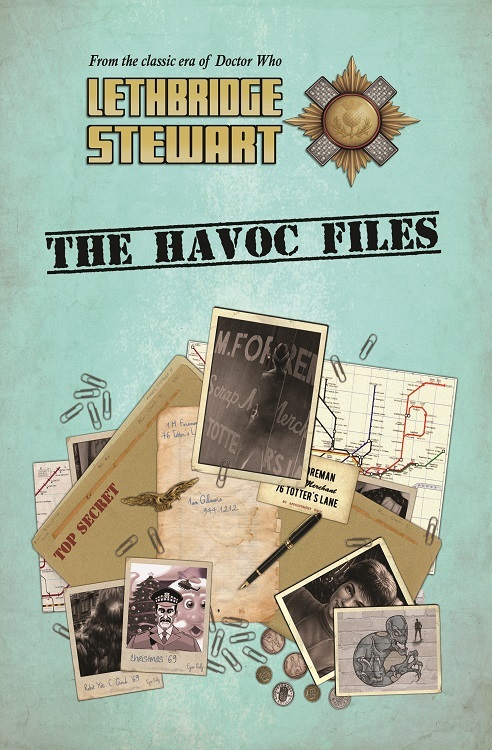 The previously limited print-collection, The HAVOC Files, has also been released on Kindle. 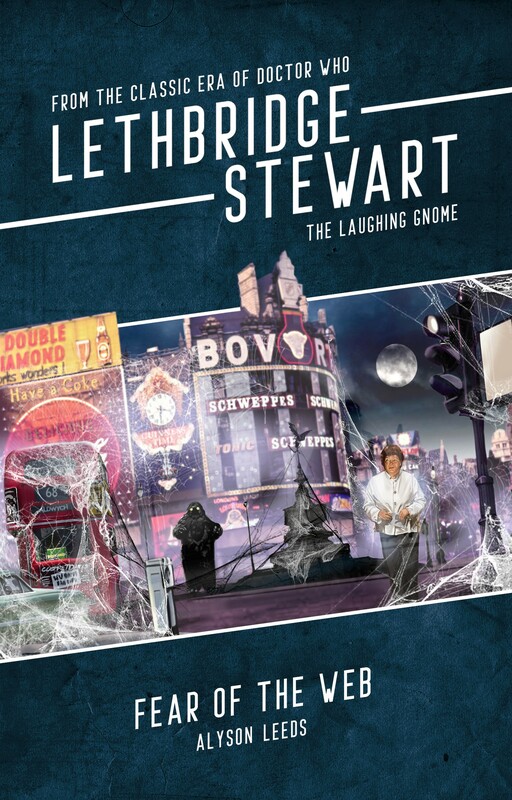 Buy it here https://www.amazon.co.uk/Lethbridge-Stewart-HAVOC-Files. Author Andy Frankham-AllenPosted on September 18, 2016 September 18, 2016 Categories Cover Unveiling, New Titles, NewsTags Adrienne Kramer, Downtime, Henry Lincoln, Jonathan Blum, Kate Orman, Martin Baines, Mervyn Haisman, Owain Vine, Rick Cross, Sharon Bidwell, Steven Moffat, The Bells of St John, The Face of the Enemy, The Great Intelligence, The HAVOC Files, The Name of the Doctor, The Snowmen, Thinderbird Are Go, Times Squared, Vampire Science, YetiLeave a comment on Series Three Announced! Times Squared for Pre-order!